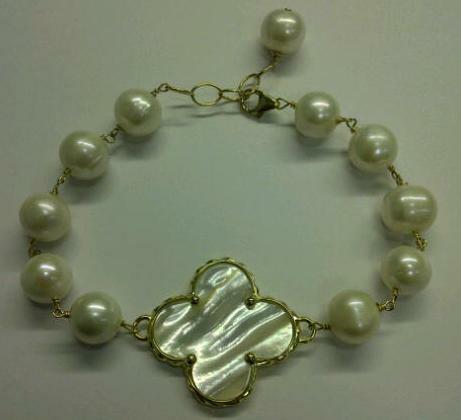 I am giving away one of my new pearl bracelets to kick off October. Enter below to win one of these amazing bracelets. I am still in a little bit of shock from Monday’s RHONY reunion. Those girls had their claws out and were out of their minds mean. Yesterday, the trailer came out for the Real Housewives of Beverly Hills. This has been my favorite and I can’t wait for September when it debuts. The trailer is full of drama..so it continues on the west coast! 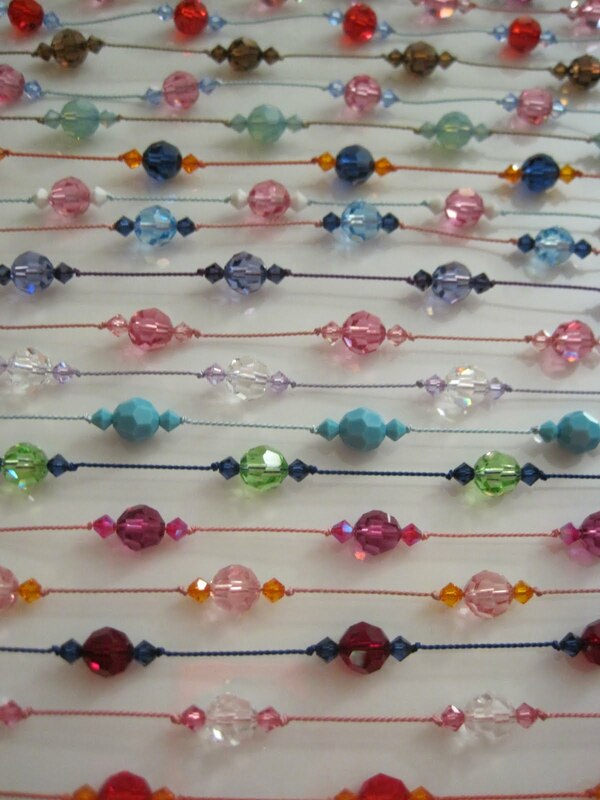 The summer giveaways continue…I am giving away 3 floating Swarovski crystal necklaces. 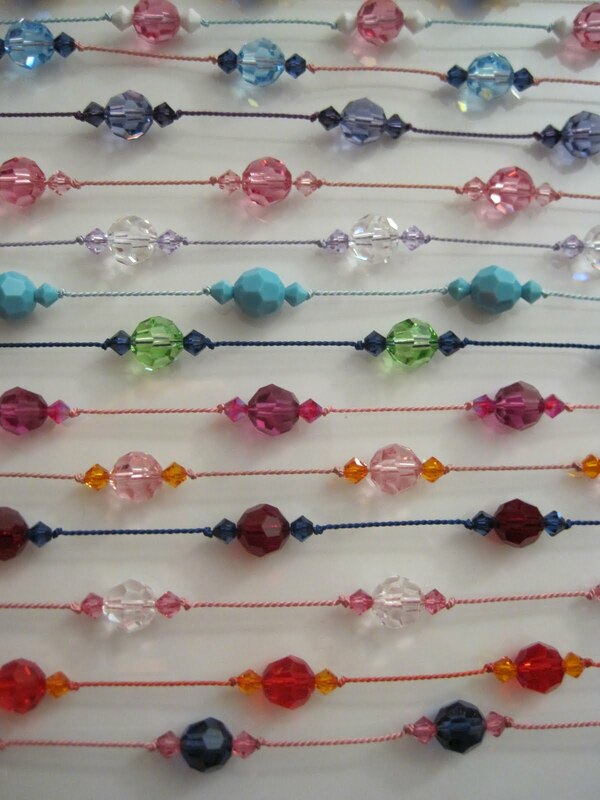 These simple but so cute necklaces are popular with teenagers, Granmothers and all ages in between. They come in virtually any color combination you can think of. The three lucky winners can tell me which colors they choose. To enter this sparkly giveaway…leave me a comment with how many entries you are entitled to. 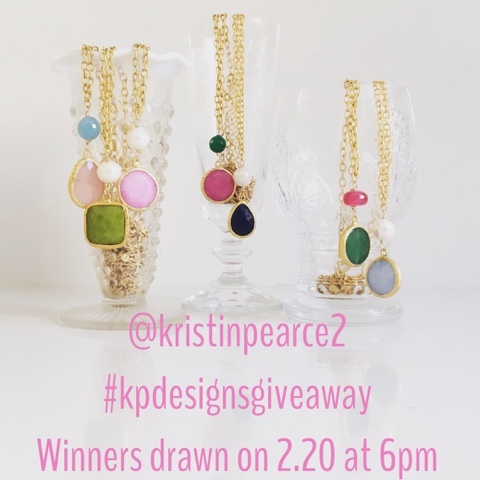 (3) LIKE Kristin Pearce Designs on Facebook. (4) Share the news of this giveaway on your blog, twitter, facebook or any other social media outlets. So, a possible 4 entries for each person who enters. Entries will be accepted until 6pm on Tuesday, July 26th. The winner will be announced Wednesday morning! Good luck. 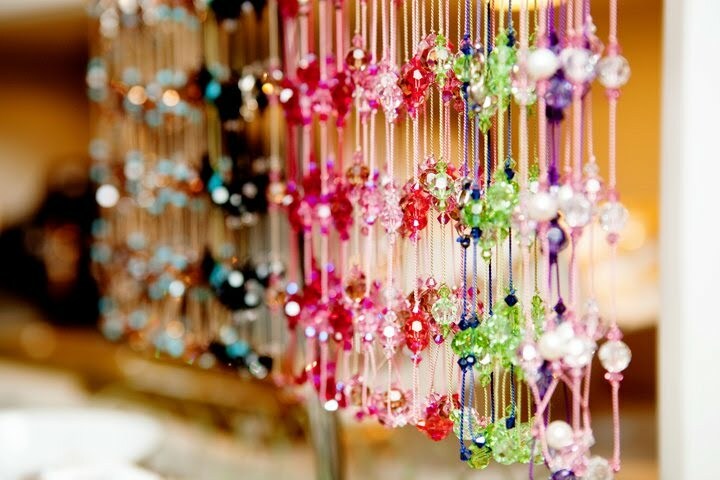 To celebrate the birthday of our wonderful country, I am hosting a jewelry giveaway. 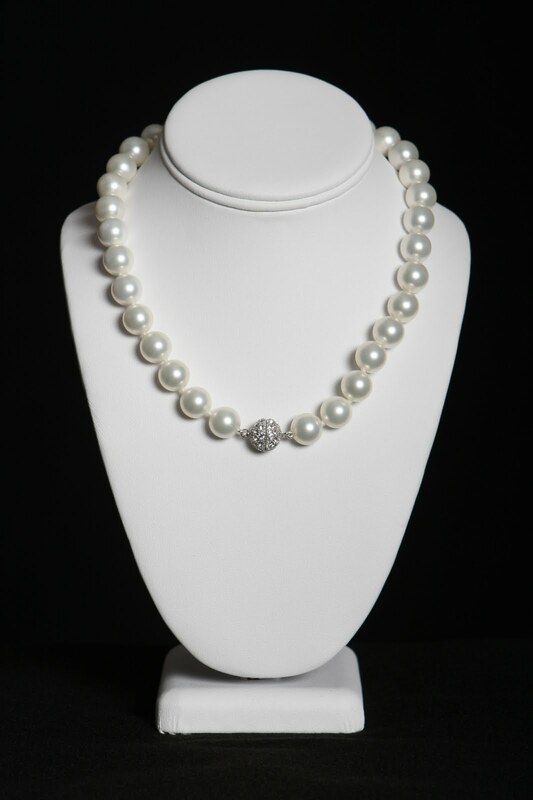 This time, I am offering one of my beautiful white shell pearl necklaces with the Swarovski crystal pave clasp. This amazing necklace can be super dressed up or or worn casually. It is one of my best sellers and a perfect addition to anyone’s jewelry collection. 3. LIKE my Kristin Pearce Designs Facebook page (one entry). If you do not have a blog, please be sure to leave your email address in your comment. So, you could have a total of 4 entries! Entries must be received by Friday, July 8th at 5pm. Winner will be announced on Saturday. Good luck!!!! 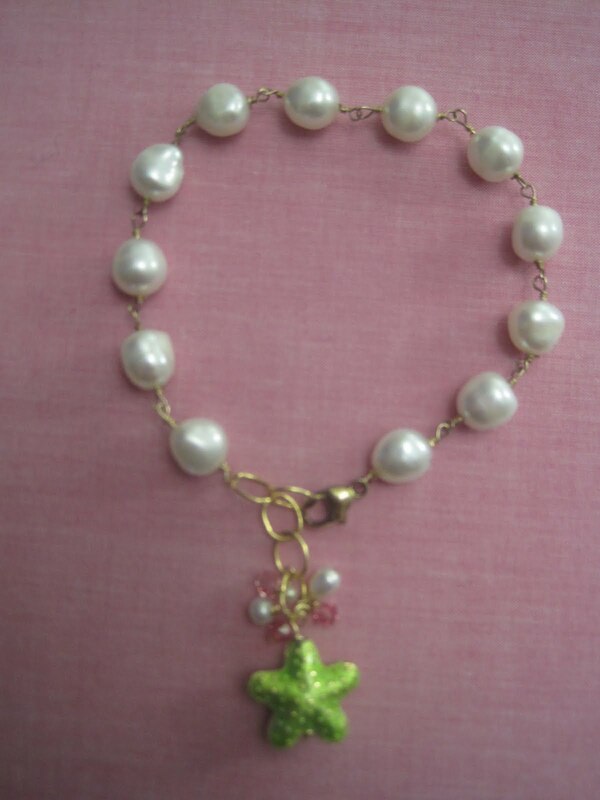 winner of my pearl starfish bracelet! 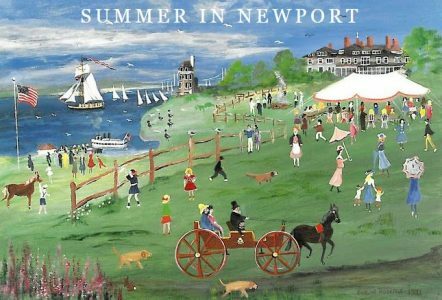 Please email me at summerinnewport@gmail.com with your address. 1. Leave a comment on this blog with your email address. (one entry) 2. Become a follower of this blog or let me know you are a follower (another entry) 3. Get the word out..post on your blog, Facebook or Twitter (another entry) So..that is a posible three entries! Leave me one comment with your info by Sunday, April 10th at Noon with the info above..and you will be entered! I will announce the winners Monday morning. Who knew I would get so many comments and emails about this sweet little pearl bracelet. I am so glad so many people like it. I wore one for two days before BFF Camille took it off me at a breakfast and claimed it as her own. It is perfect it for Easter and Spring! Please email me your address to summerinnewportblog.com and I will get these out to you asap! 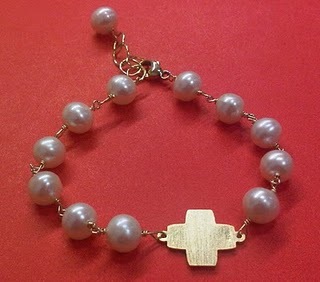 This bracelet is on my website and for the next three days, you can take $10 off the price with the code PEARLCROSS. I would have been so happy to send this necklace to anyone who entered, but am especially happy that Jules won since she was predicting maybe not such a fabulous Christmas this year! Merry Christmas Jules!!!! My Charlotte shopping post is taking longer than I thought to pull together, so in the meanwhile let’s do a Christmas necklace giveaway. 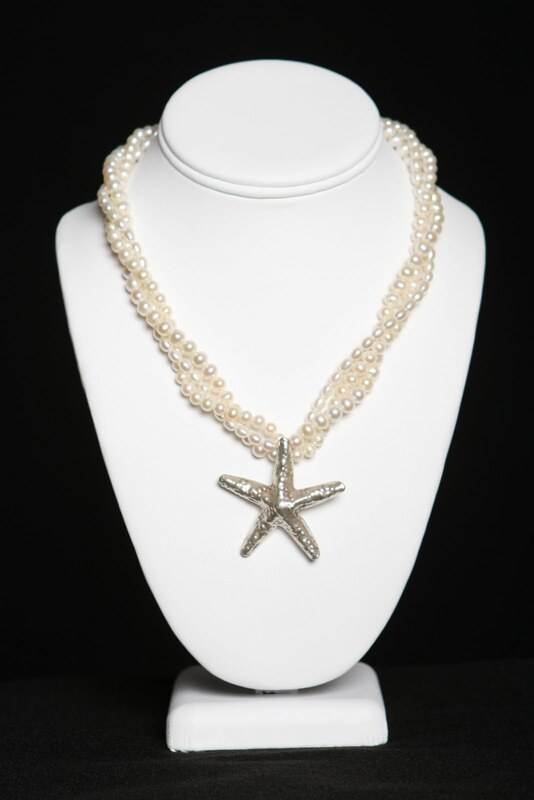 For this giveaway, I am offering one of my most popular necklaces, the triple strand freshwater pearls with silver starfish, value $125. Three entries-leave a comment, be a follower and share the giveaway news through twitter, Facebook or on your blog. Enter until Sunday evening, December 19th at 7pm and the winner will be announced Monday morning. If the winner contacts me quickly, this necklace will arrive before Christmas!